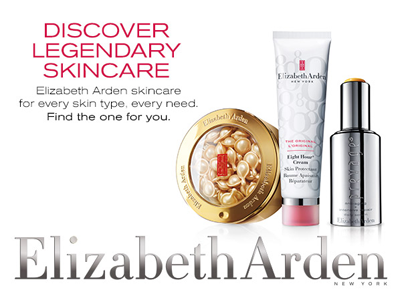 Elizabeth Arden has an unprecedented legacy in helping women to feel beautiful, with a story that spans generations. Since the iconic Fifth Avenue beauty salon opened its famous red door in 1910, Elizabeth Arden's holistic approach to total body beauty has inspired women the world over. As a business person, beauty advisor, and woman's rights advocate, Elizabeth Arden was a pioneer. That's as true today as it was 100 years ago, and her products continue to inspire the future of cosmetics.